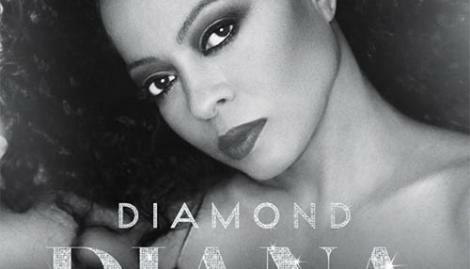 Diana Ross defines icon. 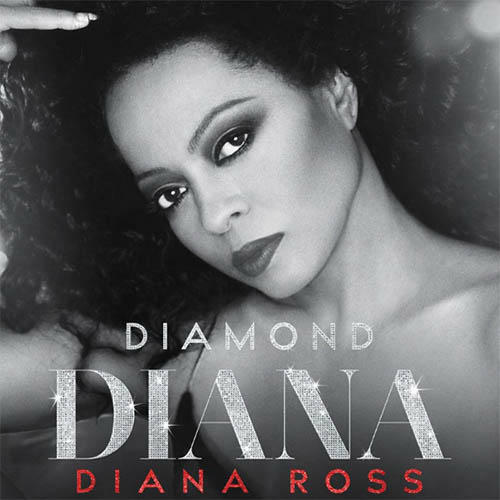 A remarkable career spanning over 50 years, Ms. Ross is an international treasure. She is considered the most successful recording artist and entertainer of all time. President Obama said “she exudes glamour & grace, her influence is inescapable” as he presented her with a Medal of Freedom Award, the most prestigious award given to a U.S. citizen. As the dream became a legacy, her influence touched music, fashion, stage, film and TV. Ross’ international achievements were acknowledged by the prestigious Kennedy Center Honors in Washington DC (2007). The honor celebrated her lustrous career of excellence in music, film, television and theatre, as well as her cultural influences, humanitarian work and her contributions to American culture.